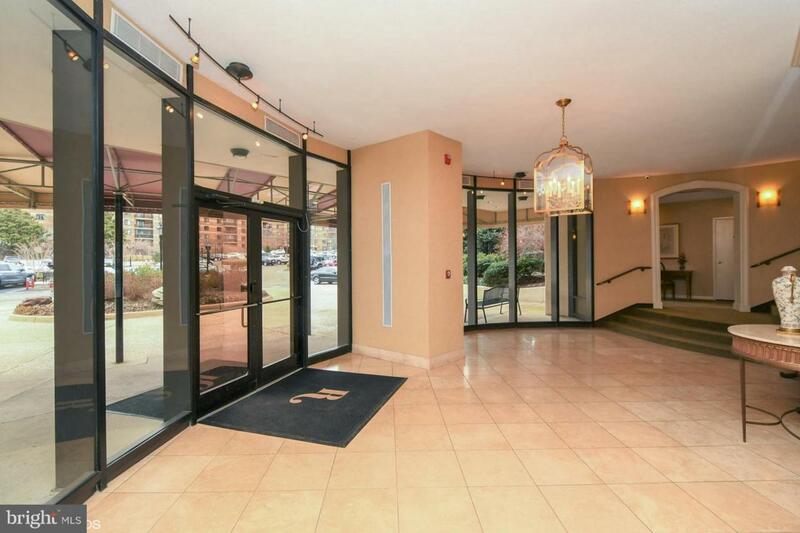 Large Updated 1327 sq ft + Enclosed Balcony, which overlooks outdoor pool. 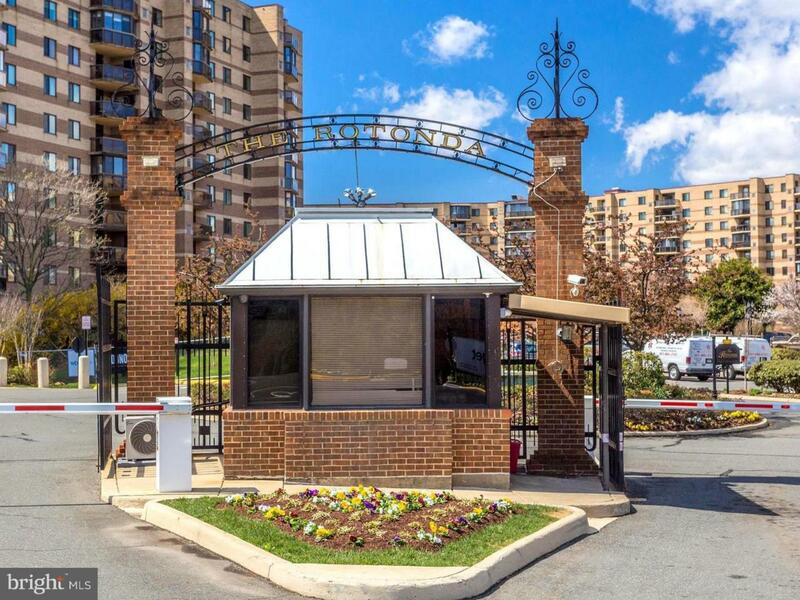 , 2 Bedroom, 2 Bath Unit , Gourmet Tiled Kitchen plus bathrooms. 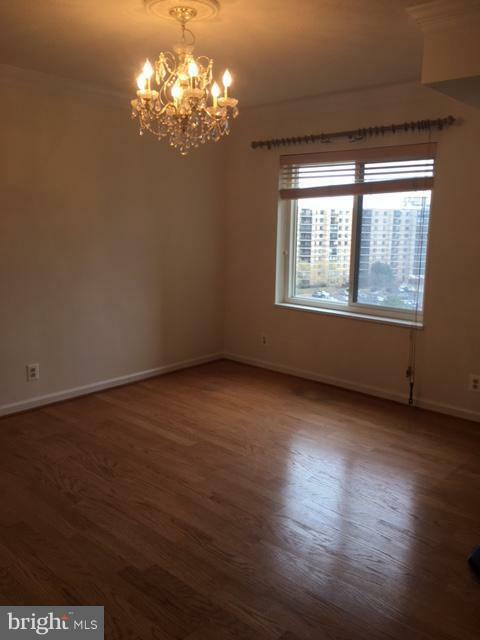 Wood Floors LR, DR,HALL, Bedrooms: MBR has outside double vanity and inside toilet and shower 2nd Bedroom has and outside, Full Hall Bath has has tub w/shower, vanity, toilet, Washer/Dryer-Ample closet space. Gated 34 acre with 24 hr. 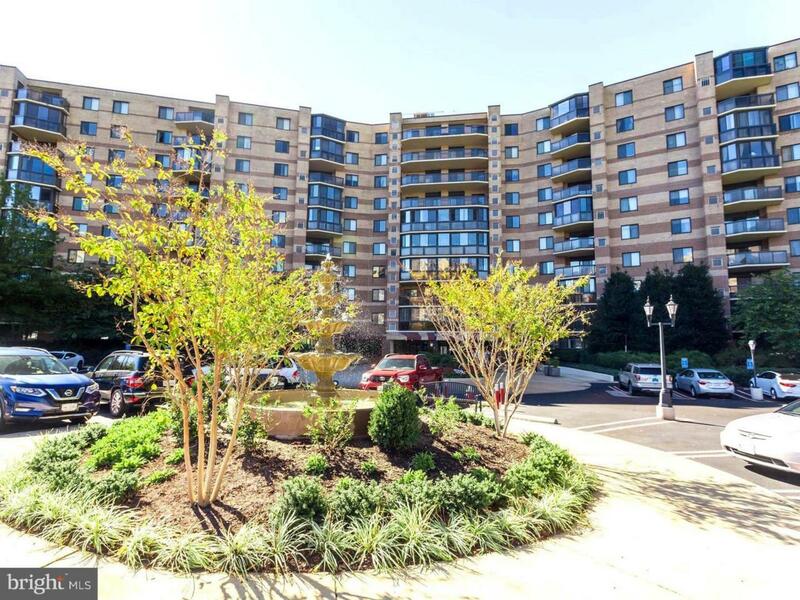 security., Tennis, Volley ball, basketball courts, Fitness trail, Convenience Store, Electric Car changing stations, Car wash and Vacuum, State of the art Fitness Center, Business Center, Community area and party rooms - Minutes to Silver Line Metro station- Close to malls, restaurants and shops. Free AM Shuttle Bus in AM to metro at rush hour service, ALSO Shuttle Bus Service to grocery stores and malls between 10-3. Available to rent 1-2 years..